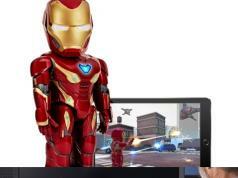 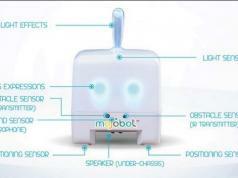 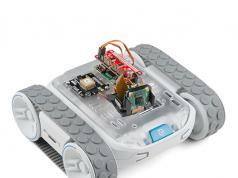 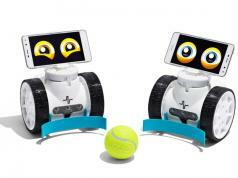 There are plenty of robots that can teach kids basics of coding. 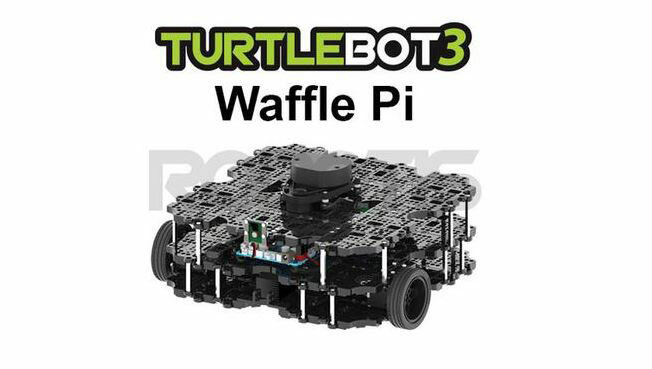 The Turtlebot 3 Waffle Pi is a modular platform for those more serious about robotics and programming. 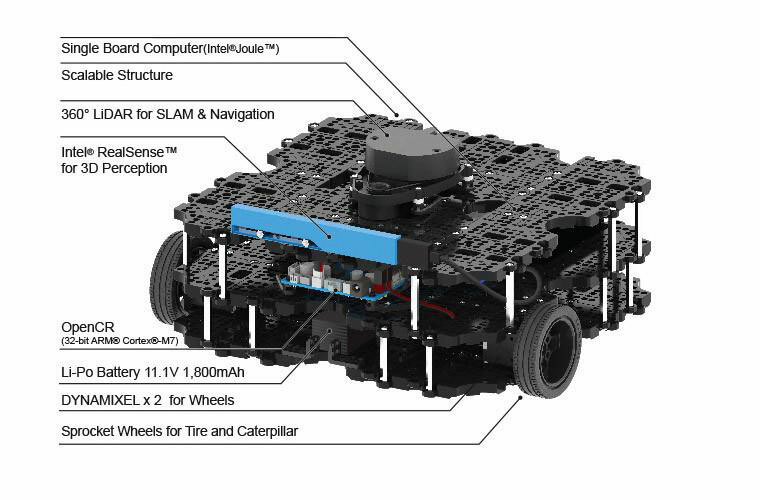 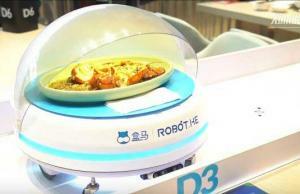 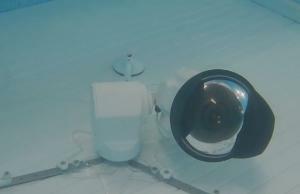 It comes with an Intel Joule single board computer, 360-degree LiDAR, Intel RealSense camera, and DYNAMIXEL servos for wheel. 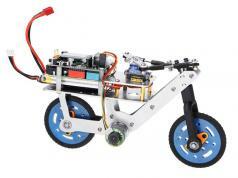 This robot is easy to assemble and comes with open source hardware and software. 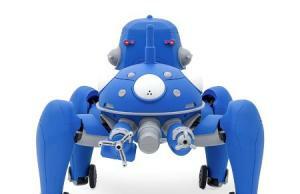 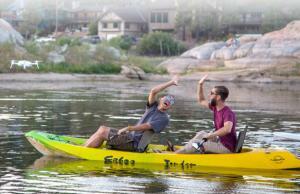 It has a max speed of 30kg.